Have you ever felt like you need to change yourself to be worthy? What are the self-deprecating comments you tell yourself about your body? Do you compare your features with standards of beauty we see in all forms of media? How has body image become a global fixation, and how can we change that? As a parent, do you wonder how to help your child develop a stronger sense of body positivity? Join Women's Empowerment League (WEL), an Upper School service learning group, for a community screening of the award-winning documentary Embrace. Following the screening, a panel of experts will discuss issues and answer questions about the impact of media on body image, eating disorders, body loathing, and approaches to encouraging a better sense of self-esteem regarding body issues. Panel experts are Lindsey Barela, LPCC and Co-Director of Student Development at Bosque School; Sen Garcia, Filmmaker and Media Educator; Kimberly Payne, MA, LPCC, CEDS, Psychotherapist & IOP Director - Eating Disorders Treatment Center, LLC; and other related experts (more information will follow). 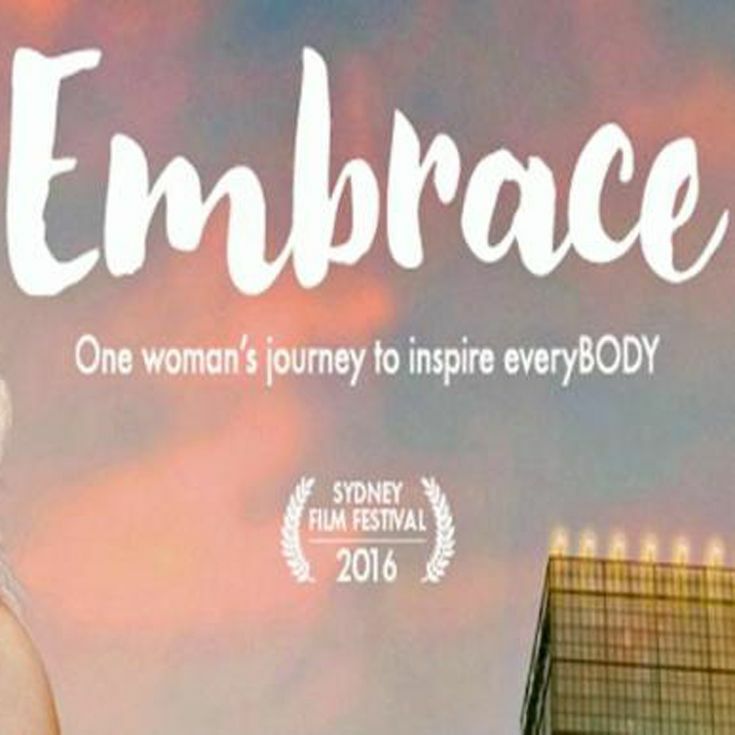 The documentary Embrace follows body image activist Taryn Brumfitt's crusade as she explores the global issue of body loathing, inspiring us to change the way we feel about ourselves and think about our bodies. Admission is FREE and open to the public (youth under 14 must be accompanied by an adult). Refreshments will be sold. Proceeds from refreshments and donations to Bosque's Women's Empowerment League (WEL) will be used to support future program initiatives. WEL's goal for this event is to encourage conversations intended to dismantle hurtful dialogue that we observe and experience as a normative practice as it relates to body shaming and objectification, and how it impacts development of empathetic and genuine relationships. In general, WEL focuses on raising awareness and improving issues women face on campus, in New Mexico, and around the world. They work in the community to provides spaces for education, as well as partner with organizations supporting women and children whose lives are affected by domestic violence. Check out the EMBRACE movie trailer here!